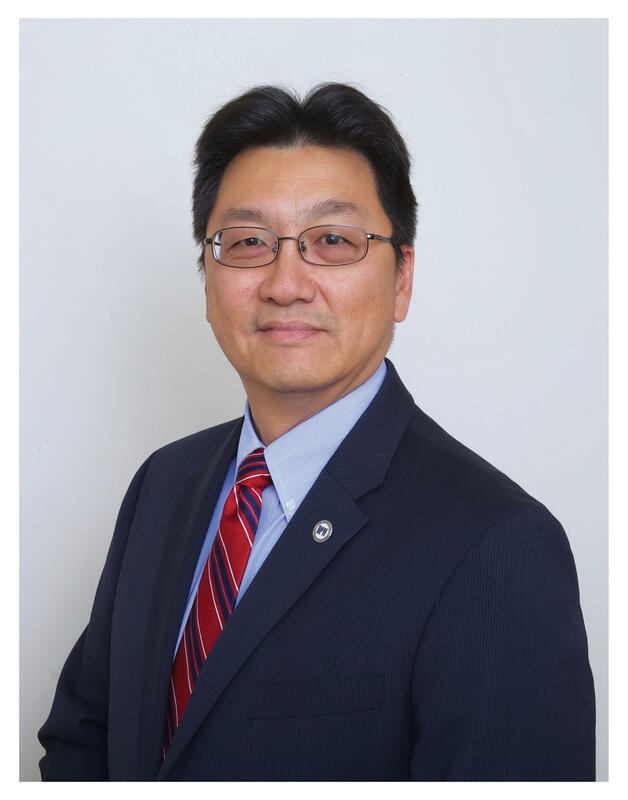 Today, Tom's guest is Rudolph S. Chow, the director of Baltimore City’s Department of Public Works, an agency he has led since 2014. One of the DPW's many responsibilities is the water system. And when it comes to water, the department’s reach extends far beyond the city's 615,000 residents, but actually services 1.8 million people in the region. The city’s infrastructure is aging, and fragile. Water main breaks are commonplace. Sewage overflows into tributaries and even private homes with regularity. To pay for repairs to the system, the city has levied fees and increased water rates by nearly 30% over the last three years. As we discussed here on Midday a couple of weeks ago, those fees and rate hikes have made the cost of water prohibitively high for as many as half of city residents. The DPW, for the third consecutive year, is offering a ten-week, small-business development course for women and people of color: DPW Small Business Development Program. We livestreamed this conversation at the WYPR Facebook page. To see that video, click here.